good luck on that, girl! 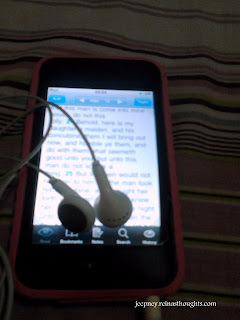 i've been reading the Bible from time to time but got stuck at the psalms..
hi kim & KM! thanks for leaving some comments. I still haven't finish reading the Bible but I kept on trying to finish it..